Looking for a used Bentley vehicle in the Stockport region? At CC Cars Limited, you can find a large range of cars from this popular make in exceptional condition, and they are all listed right here on our website. Well-known for refinement, Bentley vehicles have become exceptionally desirable. From the stunning Mulsanne to the huge Bentayga Mulliner sports utility vehicle, Bentley cars radiate sophistication. 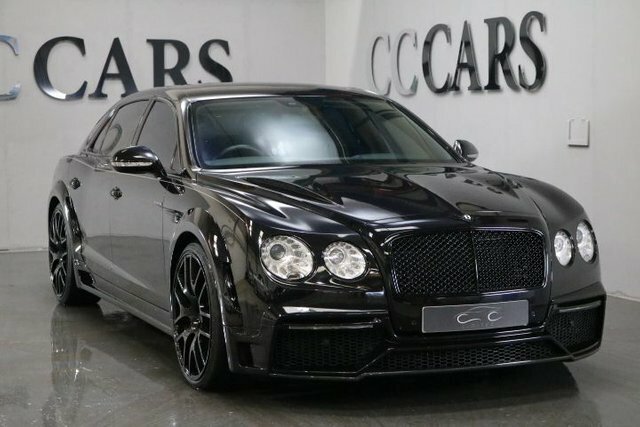 You are sure to find the ideal Bentley car for you, and there is nowhere better to get it than CC Cars Limited. It is our aim to make your purchase quick and simple. Call, email or visit CC Cars Limited in person for further information; our site is just a short drive away from Stockport.